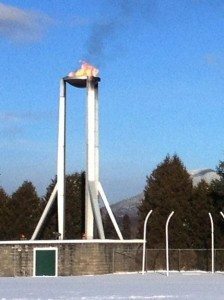 The 1980 Olympic Flame Cauldron in Lake Placid will be lit Friday, Feb. 7, as the Adirondack region gears up to celebrate this year’s Olympic Winter Games in Sochi, Russia. The public is encouraged to attend this free ceremony, which is intended to both commemorate Lake Placid and the Adirondacks’ Olympic heritage and to honor the region’s many local athletes who have represented Team USA in the past, and those who will compete in Sochi, Russia. Following the 6 p.m. lighting, Olympians and other runners are invited to join the torch run on a route from the Flame Cauldron at the North Elba Horse Show Grounds, down Route 73 then along Main Street. The procession will end at Mid’s Park, where a smaller, portable Empire State Winter Games cauldron will be lit. That cauldron will continue to burn throughout the Empire State Winter Games and throughout the competition at the Sochi Olympic Winter Games. Organizers hope all former Olympians in the region will participate and carry the torch for a segment of the run. Those interested and available are asked to contact Darci LeFave at 518-523-9518 or email coordinator@northelba.org to join in. In addition, those who served as a volunteer or hostess in the 1980 Olympic Winter Games, or who has a 1980 uniform, is invited to wear their garb for the occasion. The ceremony is set to begin at 6 p.m. Friday, Feb. 7. It is being organized by the town of North Elba in conjunction with the village of Lake Placid, the Lake Placid Olympic Flame Tower Restoration Committee, The Regional Office of Sustainable Tourism, the Empire State Winter Games Organizing Committee, the Olympic Regional Development Authority and WPTZ News Channel 5. The lighting will be broadcast live on WPTZ News Channel 5’s 6 p.m. newscast. 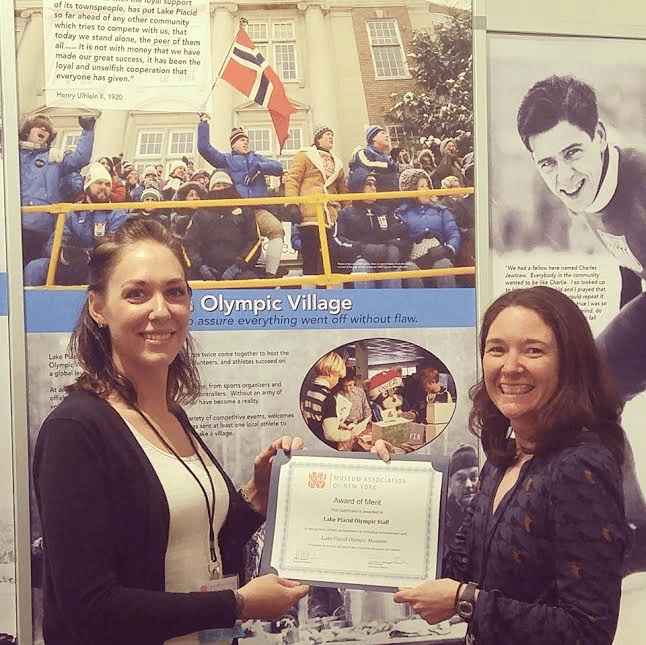 Lake Placid is presenting a series of programs and events that celebrate the international spirit of the Olympic Winter Games and Lake Placid’s winter sports heritage leading up to and during the 2014 Games in Sochi, Russia. 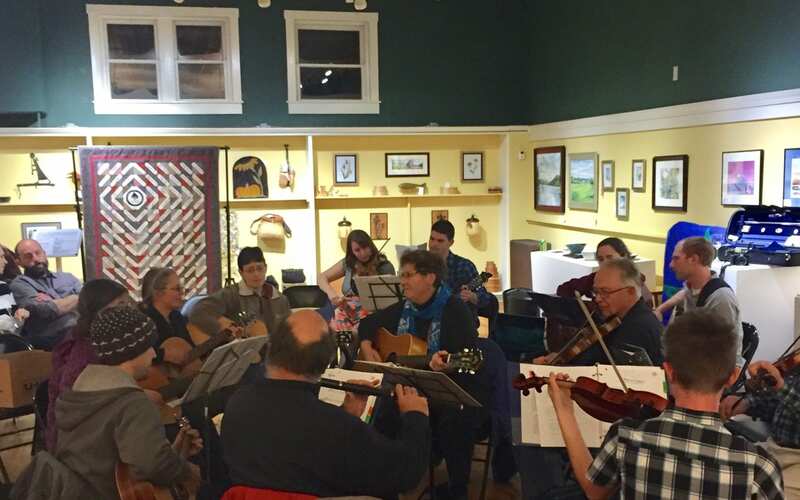 Visitors and residents are invited to participate in several programs that will take place in and around the village festively decorated in red, white and blue lights and celebratory banners. For more information about the events and programs occurring in celebration of Sochi in Lake Placid, visit www.lakeplacid.com/Sochi-Lake-Placid. Photo: Test lighting of the Olympic Flame Cauldron in preparation for the Lake Placid celebration lighting on Feb. 7.